Cervantes’ novels are peopled with characters constantly on the move, always going from here to there, pursuing amorous, spiritual, picaresque or chivalric quests. Since these figures often move outside cities, the architectures of Cervantes’ novels are few. As such they call attention to themselves and we may inquire as to their presence and function. While the Inn is one of the most prevalent architectures, it is a hybrid one, combining inside and outside. I am more interested in the home, villa, castle or church in order to see if indeed they abide by the concepts of place and space as delineated Yi-Fu Tuan: “Place is security space is freedom; we are attached to the one and long for the other.” Thus, the architectures in the novel should be equated with security. Can these places guard from the danger outside? Or do these hermetic sites wall-in certain dangers? Can some of these spaces evoke Hermes through the Corpus Hermeticum, thus concealing hermetic mysteries? As a first step in this analysis I will look at a sample of hermetic architectures in Don Quijote, Novelas ejemplares, and Persiles y Sigismunda. A few years ago, GEMS was one of the co-organisers of the conference ‘The Hurt(ful) Body before Diderot: Pain and Suffering in Early Modern Performance and the Visual Arts (c. 1600-1790)‘. A volume based on this conference appeared last week at Manchester University Press, edited by Tomas Macsotay, Karel Vanhaesebrouck and Cornelis van der Haven. 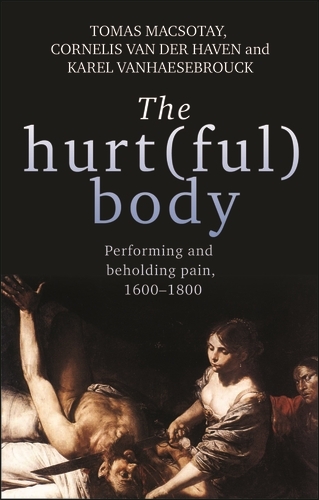 This book offers a cross-disciplinary approach to pain and suffering in the early modern period, based on research in the fields of literary studies, art history, theatre studies, cultural history and the study of emotions. It has a sustained focus on visual sources, textual material and documents about actual events rather than well-known thinkers or ‘masterpieces’ of art history, and a preference for cases and historical contexts over systematic theory-building. The hurt(ful) body brings under discussion visual and performative representations of embodied pain, using an insistently dialectical approach that takes into account the perspective of the hurt body itself, the power and afflictions of its beholder and, finally, the routinising and redeeming of hurt within institutional contexts. The volume’s two-fold approach of the hurt body, defining ‘hurt’ both from the perspective of the victim and the beholder (as well as their combined creation of a gaze), is unique. It establishes a double perspective about the riddle of ‘cruel’ viewing by tracking the shifting cultural meanings of victims’ bodies, and confronting them to the values of audiences, religious and popular institutional settings, and practices of punishment. It encompasses both the victim’s presence as an image or performed event of pain and the conundrum of the look – the transmitted ‘pain’ experienced by the watching audience. This will be done through three rubrics: the early modern performing body, beholder or audience responses, and the operations of institutional power. With contributions by Christian Biet, Jonathan Sawday, Javier Moscoso and others. 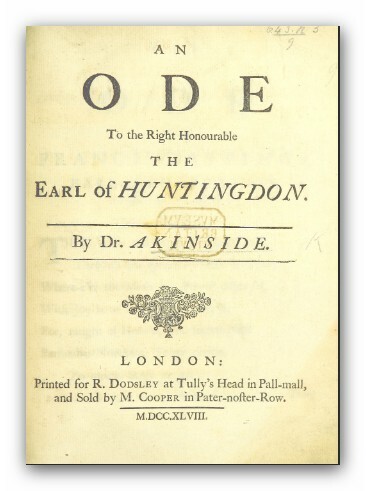 On Wednesday June 28th (10 AM, Het Pand), GEMS-member Thomas Van der Goten will defend his PhD thesis about the English Ode in the 18th century with the title A Revisionist, Genre-Theoretical, and Historical Study of the English Ode in the Eighteenth Century (1680-1760). 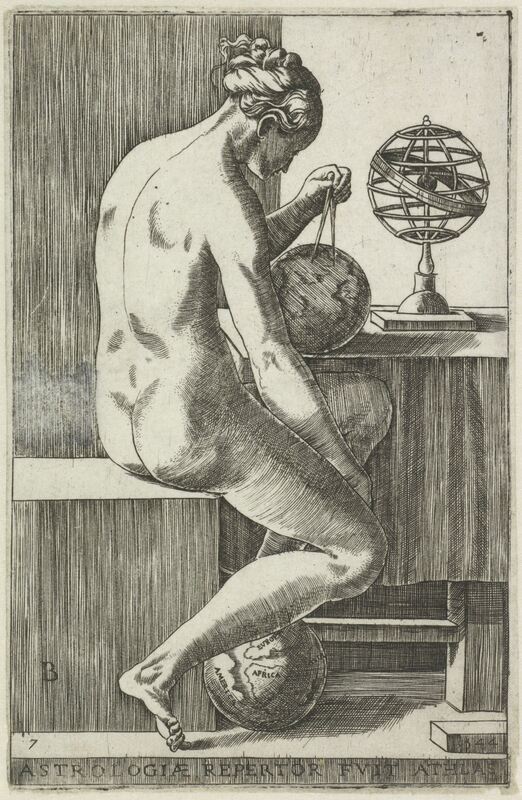 Coming June, Ghent University doctoral schools will offer the seminar Practicing Foucault : truth, conduct and politics. It is intended for PhD students in the humanities (history, literary studies, philosophy) whose research can benefit from an encounter with the work of Michel Foucault. The seminar’s format combines masterclasses of external speakers with presentations by PhD students and discussions of Foucault’s lectures. Lecturers are Maarten Van Dyck (Ghent University), Steven Vanden Broecke (Ghent University), Jean-Lucien Sanchez (CNRS), Florence Hulak (Université Paris 8), and Luca Paltrinieri (Université de Rennes). The language of the course will be bilingual English / French. The maximum number of participants is 20. The exact dates of the seminar are June 22, 29 and 30, 2017. For more information, click here. For registration, please contact Egon Bauwelinck. 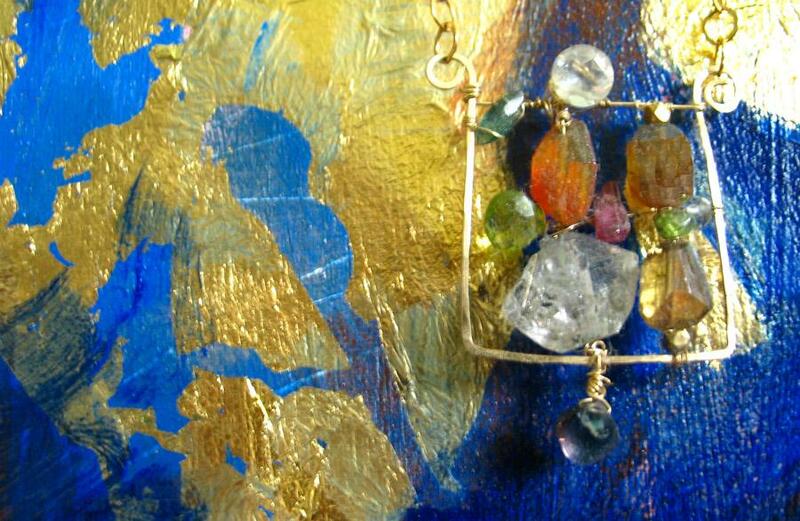 Graag willen we u uitnodigen voor de GEMS-bijeenkomst op woensdag 2 december, van 14 tot 16 uur in de grote vergaderzaal (Blandijn, 3de verdieping, 130.007). Tijdens deze bijeenkomst zullen twee GEMS-leden hun onderzoek presenteren. Het moet het begin zijn van een reeks bijeenkomsten over het onderzoek dat binnen onze onderzoeksgroep wordt uitgevoerd en Ine Kiekens en Sarah Adams zullen die dag de spits afbijten. Wie interesse heeft om op een van de vervolgbijeenkomsten acte de présence te geven, kan dit een van de ondertekenden laten weten. Ine vertelt op 2 december over haar lopende doctoraatsproject over het 14de-eeuwse mystieke traktaat Vanden twaelf dogheden als case-study naar de functies, verspreiding en impact van spirituele literatuur in de Middelnederlandse letteren. Sarah presenteert haar onderzoeksplannen voor het project ‘Slavery on Scene’, over de wijze waarop het Nederlandse toneel omstreeks 1800 vormgaf aan het debat over slavernij. Hopelijk tot ziens op 2 december! Best wishes for a ‘gem’ of a year, to all visitors of this site. May 2014 make your wishes come true.